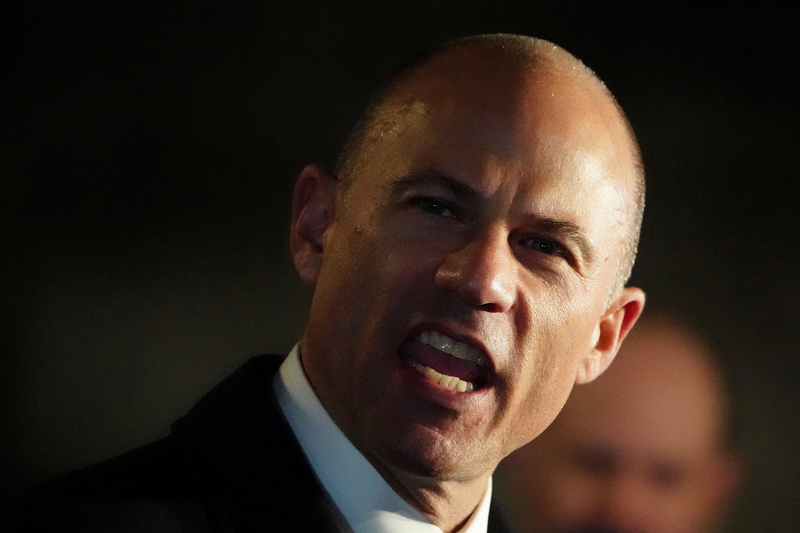 Avenatti, who is caught in a legal investigation after being arrested in New York for allegedly trying to extort money from active wear icon Nike, is also facing federal fraud charges in Los Angeles after former client Gregory Barela accused the lawyer of stealing money from a settlement fund. 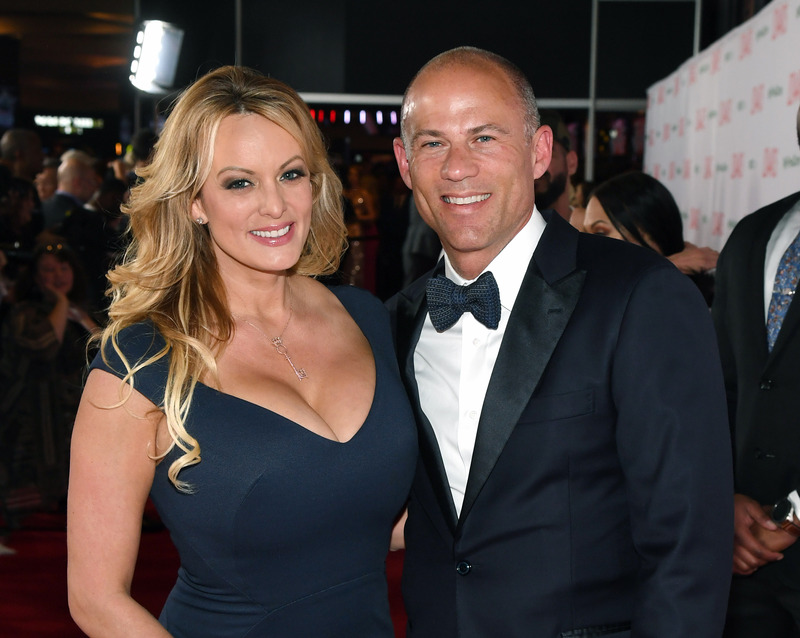 Fox News received text messages and email correspondence between Avenatti and then-client Barela, whom the lawyer had represented in an intellectual property suit. The communication indicates that Barela won his case and was awarded a generous settlement agreement but reportedly was thwarted in his efforts to get the cash from Avenatti. Barela is represented by Stephen G. Larson, a former George W. Bush-appointed U.S. District Court judge. Larson told Fox that he considers the criminal charges against Avenatti to be completely appropriate. “We and our clients applaud the US Attorney and IRS Criminal Investigation for addressing this matter and we intend to carefully follow its progress through the criminal justice system,” Larson said.